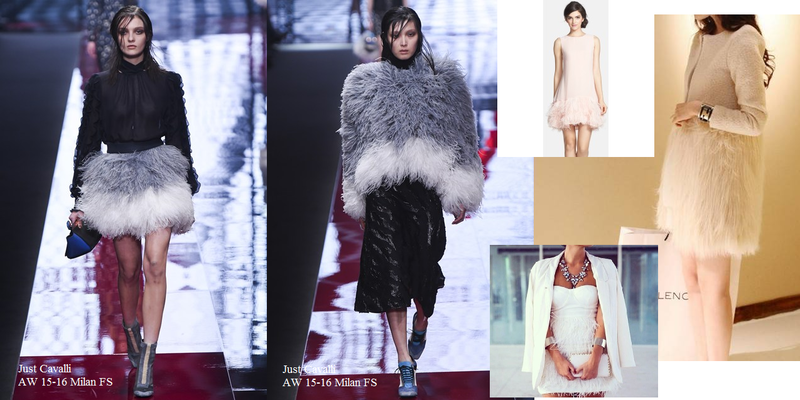 It is pleased to see the fluffy dress/skirt/vest trend combination with sweater or jacket on the catwalk show. Have you been watching Milan Fashion Week lately? What is your favourite? thats awesome you went to fashion week! cool outfit! to chlpate je velmi pekne!